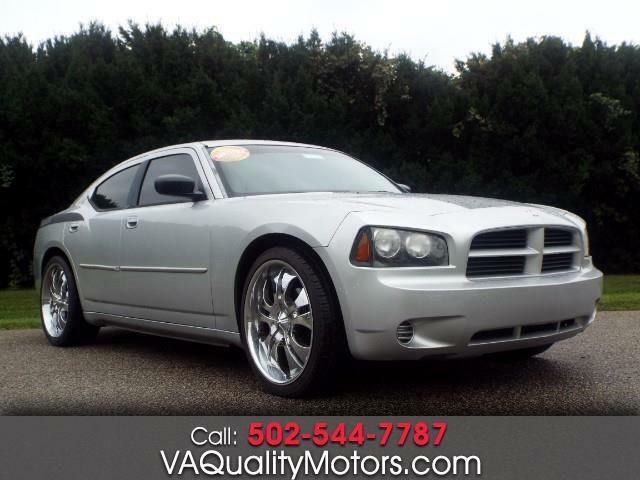 VA QUALITY MOTORS is a ELITE Buy Here Pay Here auto dealer. We offer in-house onsite financing on all our vehicles. We don’t need to send you or your deal anywhere else. We have our own money to lend. That is why we can complete your auto loan approval right here at the car dealership. We offer convenient terms, low down payments starting as low as $495, affordable monthly payments and easy financing. Our simple process is hassle-free to make it easy to get you financed. In most cases the process only takes up to an hour and you only need to provide us with some very basic and simple information. 1. Employment Verification: Pay check stubs from the last 4 weeks. WE REPORT EVERY PAYMENT to the credit bureau. We make sure you are building the credit you deserve for the future. Having a good credit history can help YOU with acquiring credit for future purchases that DO require having GOOD/GREAT credit history. At VA QUALITY MOTORS, we STRIVE for excellent customer service. Our customers are our NUMBER ONE PRIORITY. You are greeted with a NO PRESSURE car buying experience, a friendly smiling staff, and educated sales people. We understand that there are hundreds of other car dealers you can buy from, so we are always looking for new ways that VA QUALITY MOTORS can stand apart from the others by offering WARRANTIES on all of our vehicles, PROFESSIONAL DETAILING, and putting our vehicles through a 101 POINT INSPECTION ALL VEHICLES ARE CERTIFIED PRE-OWNED. We never have ridiculous markups and always have the BEST DEALS IN TOWN! We offer a fully detailed CARFAX at no extra charge to you. NOW WITH THREE LOCATIONS, we have OVER 300 VEHICLES in stock. Before going anywhere else, stop in for a NO OBLIGATION test drive and experience VA QUALITY MOTORS for yourself. Please feel free to call our General Manger @ 502-744-3737 with any question / concerned.